School Closed until Monday March 5th. 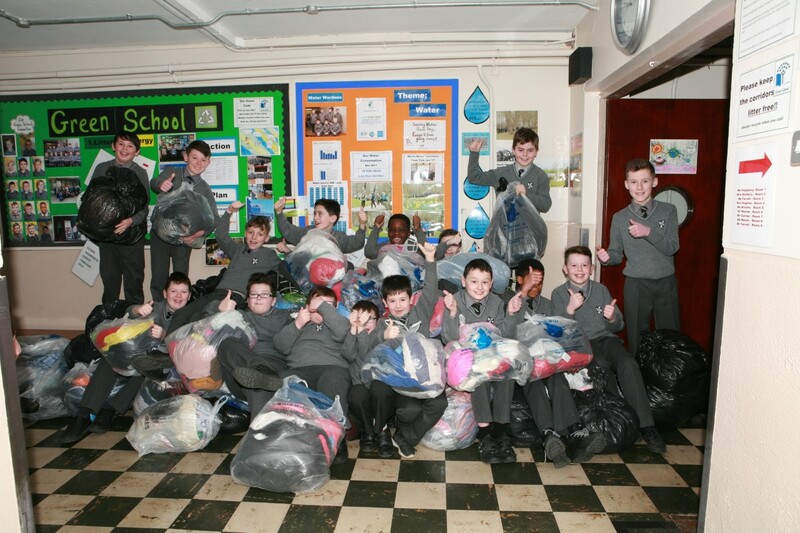 Due to the Red weather warning for snow/ice issued in Louth, St Malachy’s BNS will be closed for the remainder of the week and will re-open on Monday, March 5th unless notified of any changes. 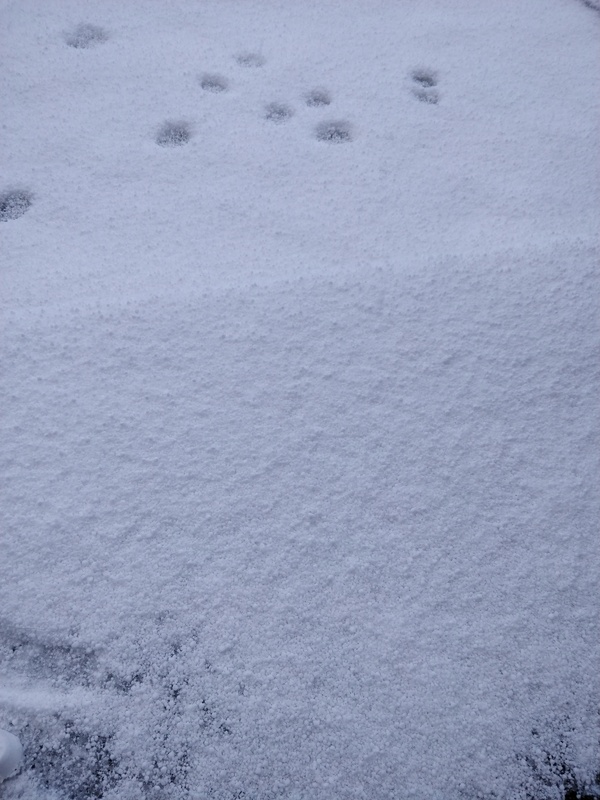 Be warm and safe! 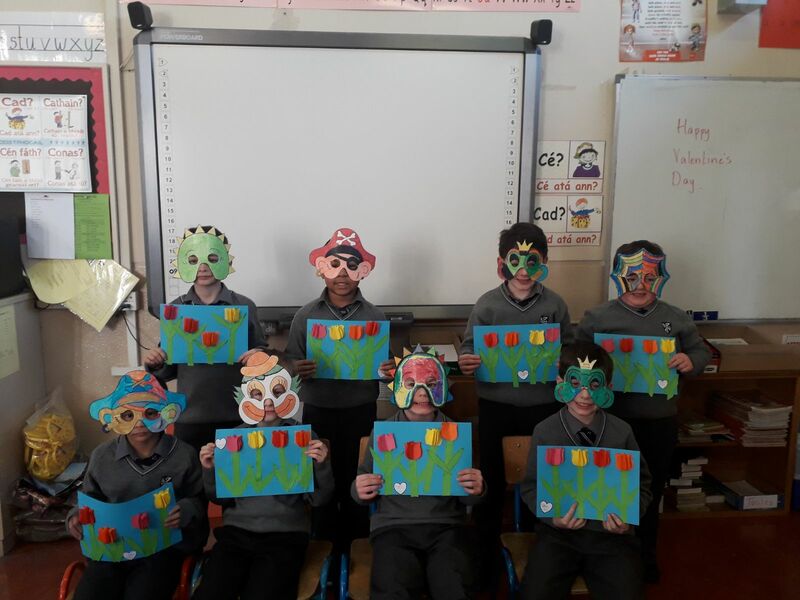 This year Ms Halpenny’s second class combined the tradition of Valentine’s flowers with the fun of dressing up! The combination made for a very colourful and fun activity for all involved. We done one and all! 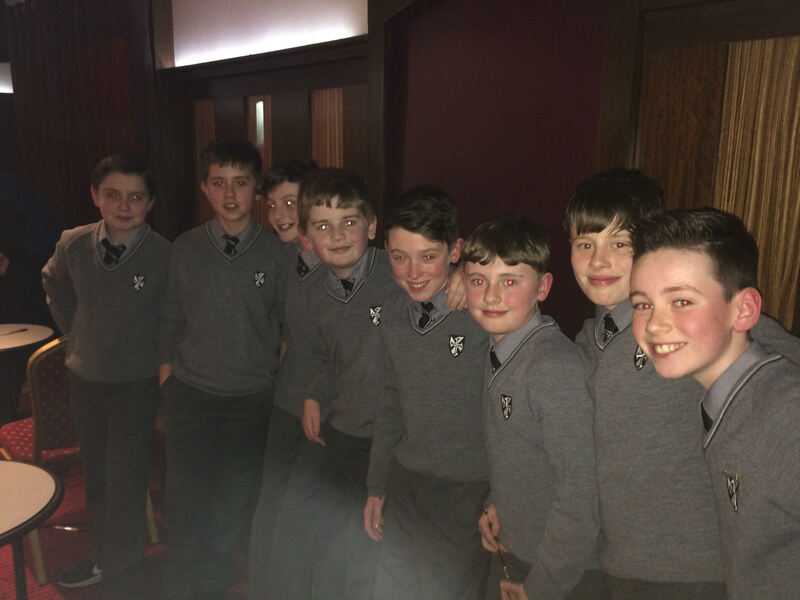 Two teams of Sixth class students competed in the Credit Union Quiz in the Lisdoo, on Monday 19th February 2018. Both teams did very well, coming 8th and 11th out of 22 teams from local schools, in what was a very close competition. Congratulations to all involved! All classes had a great experience on Friday February 9th when Scott Ziglinski came to visit. 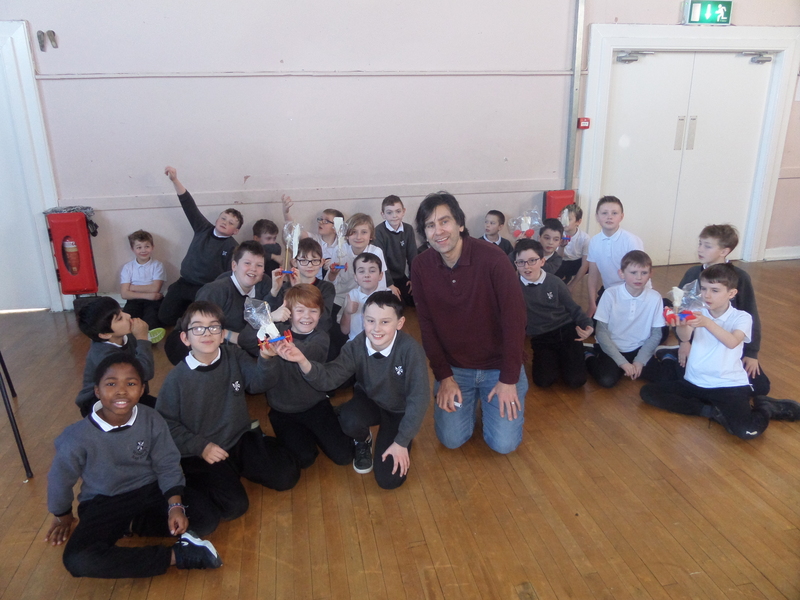 Each class spent some time working in teams and constructing various vehicles under the watchful eye of Scott. Every class thoroughly enjoyed the experience and we look forward to having Scott back with us in futures years. 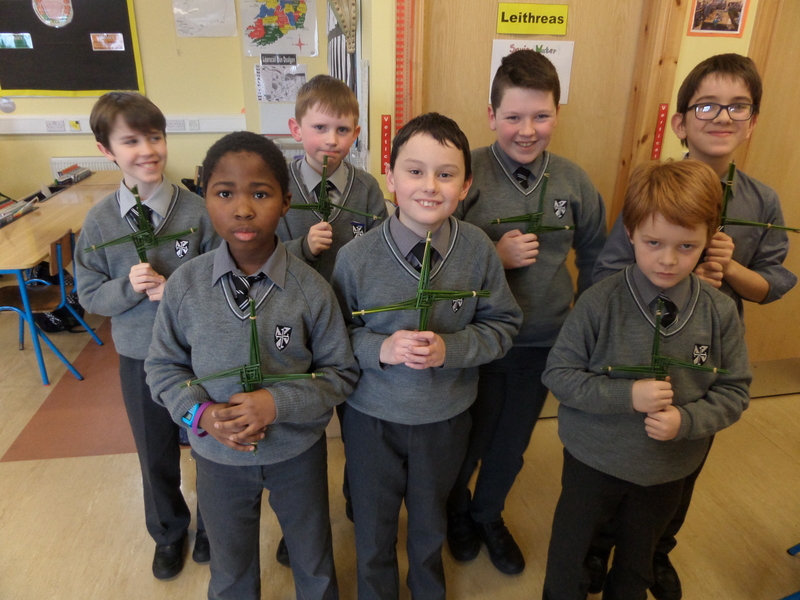 To mark St Brigid’s Day on February 1st 2018, Mr Farrell’s 4th Class made St Brigid’s crosses. This is a skill and a day the children will always remember.